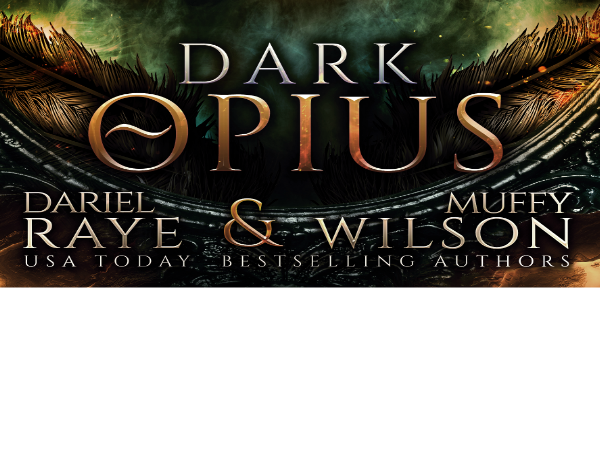 Winners of the “Dark Opius” launch giveaway will also be announced in my newsletter and group this weekend! A kindle, gift card, 2 book bundles, a tote for those books you’re winning, and an exclusive surprise gift await! Click on the retailer icon of your choice to get your copy now!